the Mental Health Services Act, in 2004. 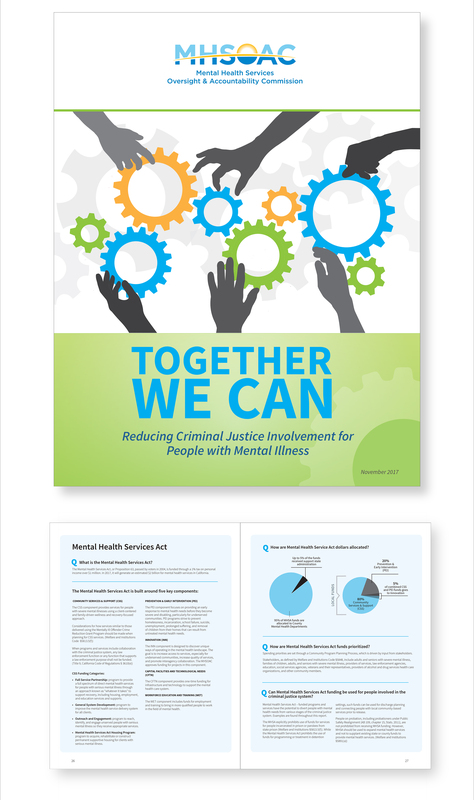 The 16 member Commission represents different sectors of society, including law enforcement, labor, education, mental health, and individuals and family members with lived experience of mental illness. 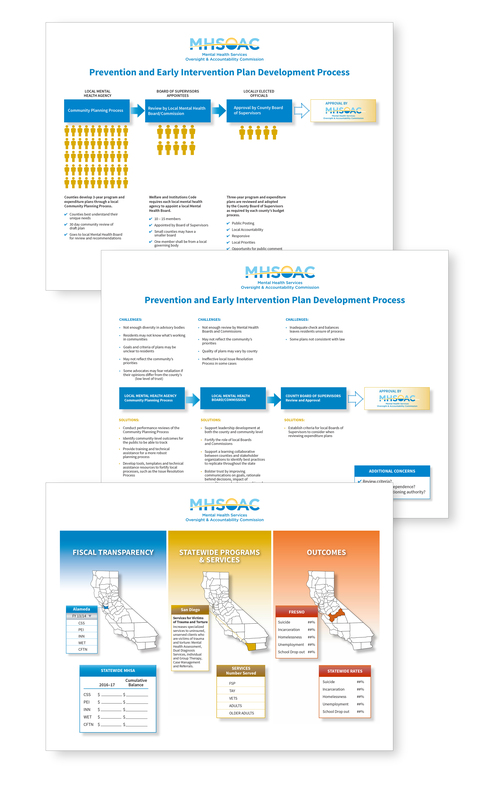 The Commission is responsible for shaping and transforming the mental health care system in California. 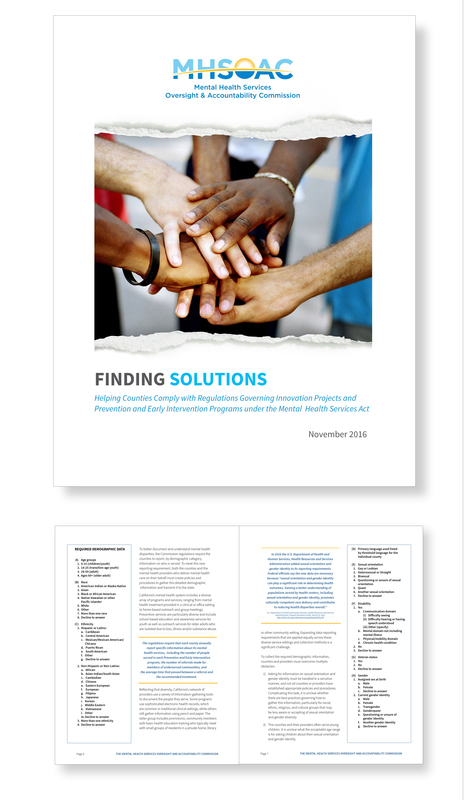 The Commission writes regulations, approves innovation plans, monitors compliance, and provides oversight for counties to follow the intent of the Mental Health Services Act (MHSA). The Commission also works to reduce stigma and discrimination of mental illness, particularly to unserved and underserved populations.